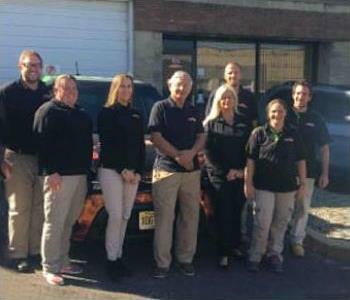 Dave Marinelli is the co-owner at SERVPRO of Blackwood / Gloucester Township. 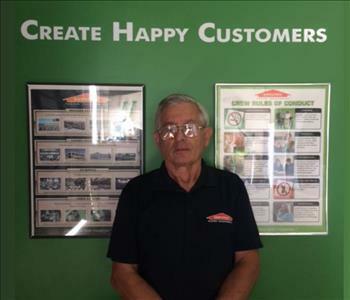 He has several years of SERVPRO experience in both production and marketing and has the following certifications from the Institute of Inspection Cleaning and Restoration Certification (IICRC) : Water Removal Technician (WRT) & Applied Structural Drying Technician (ASD). Marie is our Office Manager at SERVPRO® of Blackwood / Gloucester Township. She is an Army Veteran (thank you for your service!) has numerous years of management and hands on experience in various field positions. Marie enjoys working with the people in our community and is a valuable addition to our team. 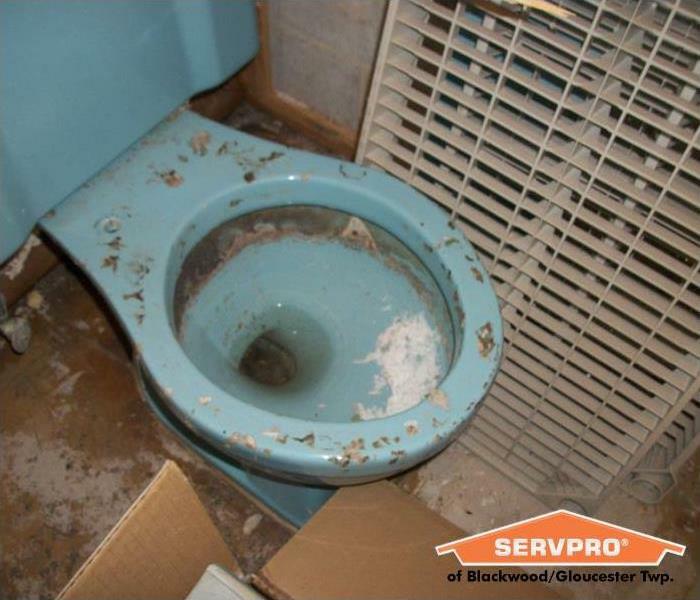 Lynne is the Marketing Manager at SERVPRO of Blackwood / Gloucester Township. She has an extensive background in customer service. Lynne is a lifetime resident from the Blackwood Area and is involved with various groups throughout our community. 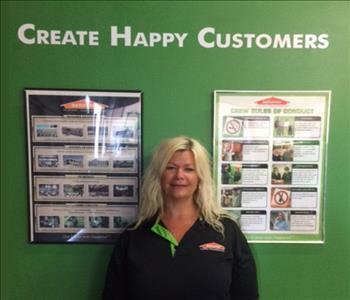 Donna is our Marketing Support Coordinator at SERVPRO® of Blackwood / Gloucester Township. She has Graphic Design and Advertising experience. Her energetic personality will be an asset to our team. Donna spends her free time with her two boys. 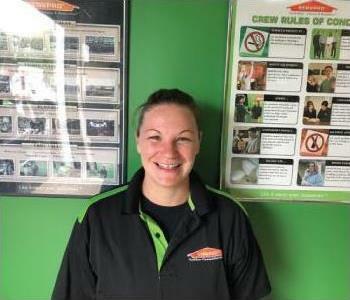 Shannon is our Crew Chief at SERVPRO® of Blackwood / Gloucester Township. She has over 4 years of field experience in the restoration industry. Shannon has the following certifications from the Institute of Inspection Cleaning and Restoration Certification (IICRC) : Water Removal Technician, Applied Structural Drying, Fire & Smoke Restoration Technician and Applied Microbial Remediation Technician. 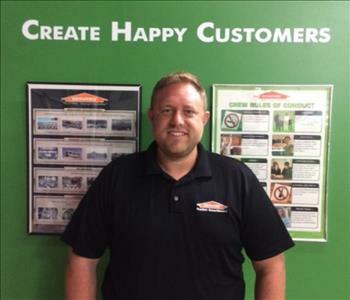 Jake is a Crew Chief at SERVPRO® of Blackwood / Gloucester Township. 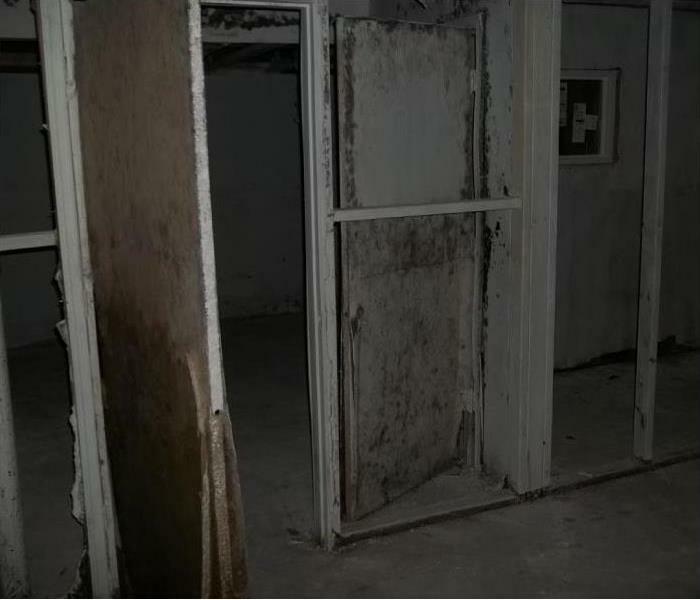 He has many years experience in demo and rebuilding and has IICRC Water Removal Technician and Applied Structural Drying. Jake enjoys spending time with his daughter and living the family life. He is looking forward to bettering himself through education in the restoration industry.